Ideal for keeping all of your reading materials in one place! 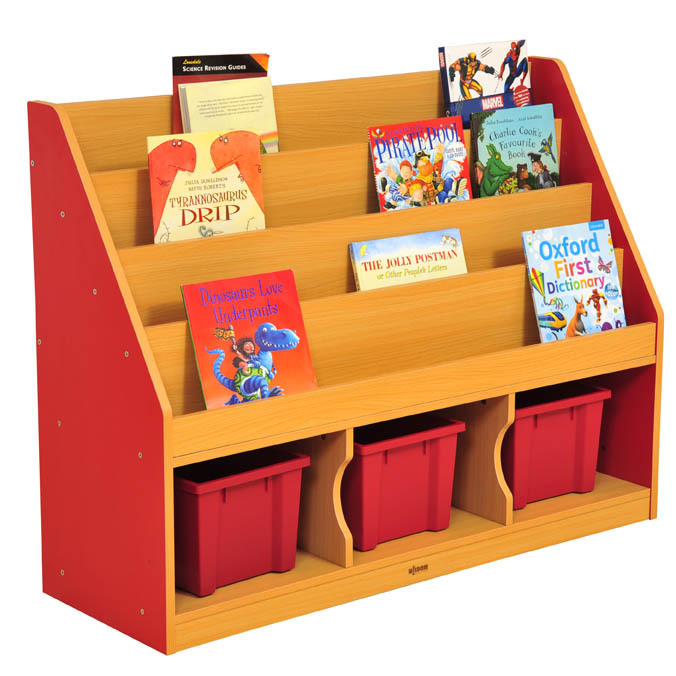 These bookcases are perfect for allowing children to browse and retrieve a wide range of books in an easy and compact way. 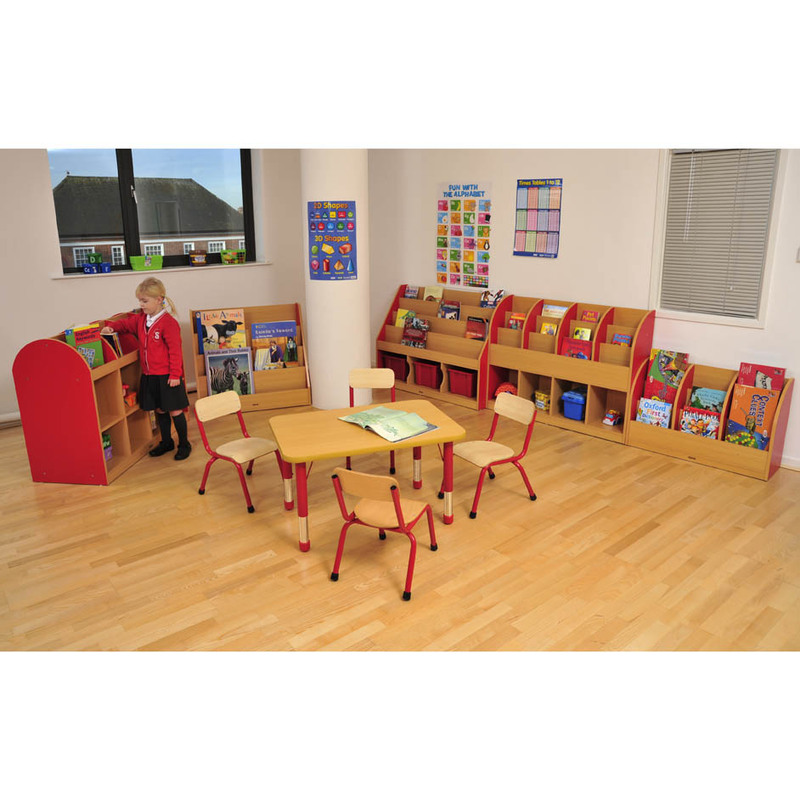 The bottom of the units can hold 3 large colour coordinated trays (trays included) providing plenty of storage options.